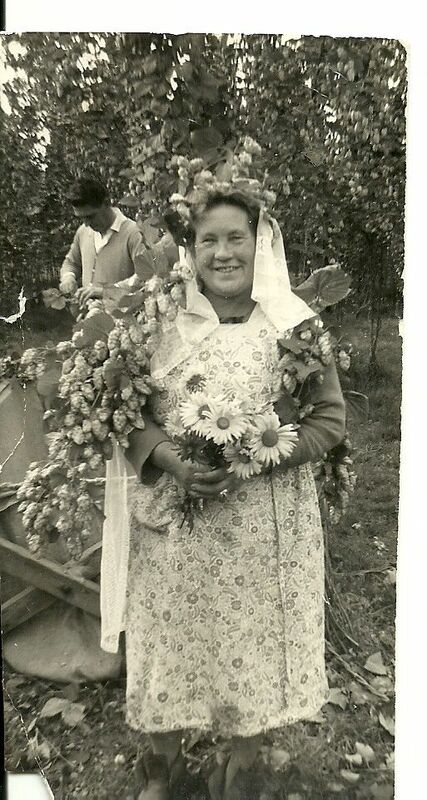 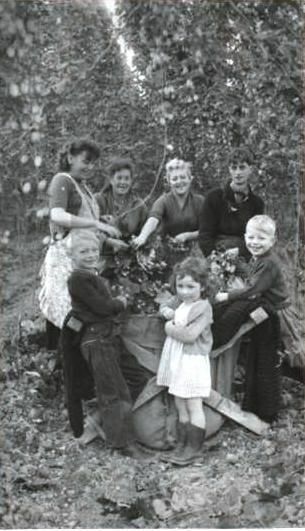 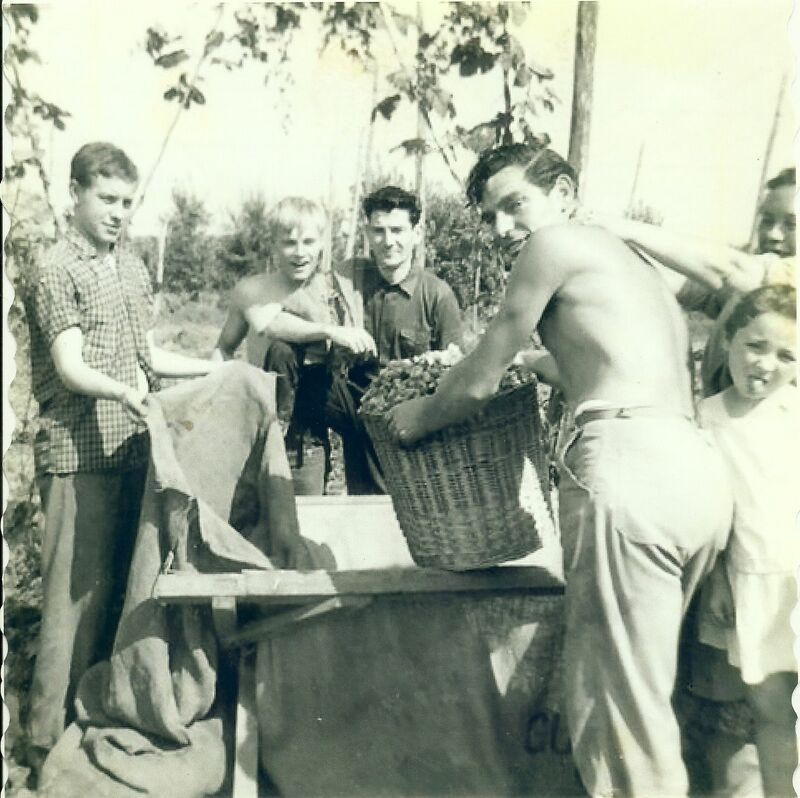 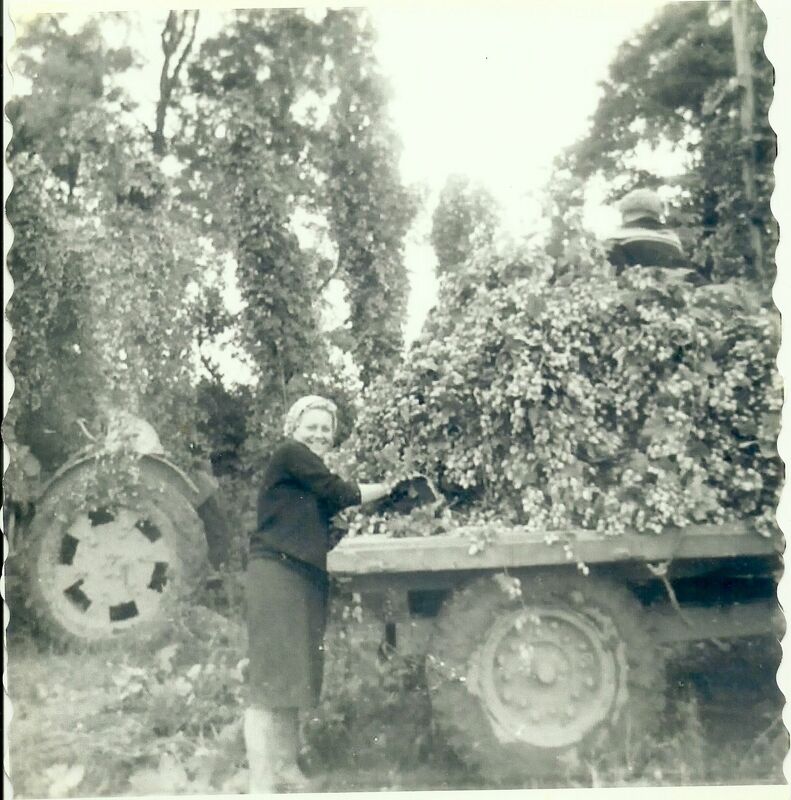 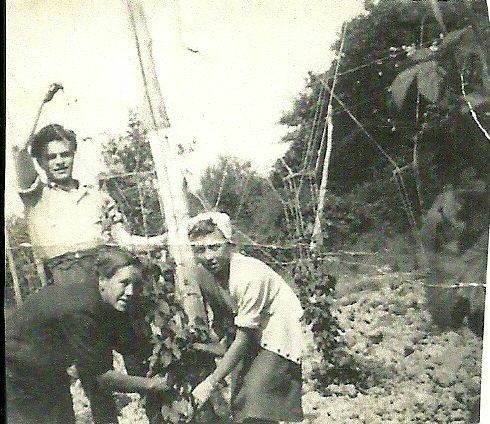 Patricia Campe (Patty Crawley) has contacted me about the time her family came hop picking at Bodiam. 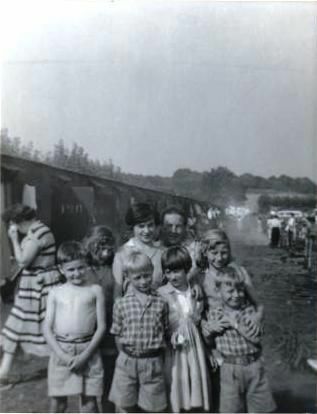 The family name was Crawley and her mother was a Wells. 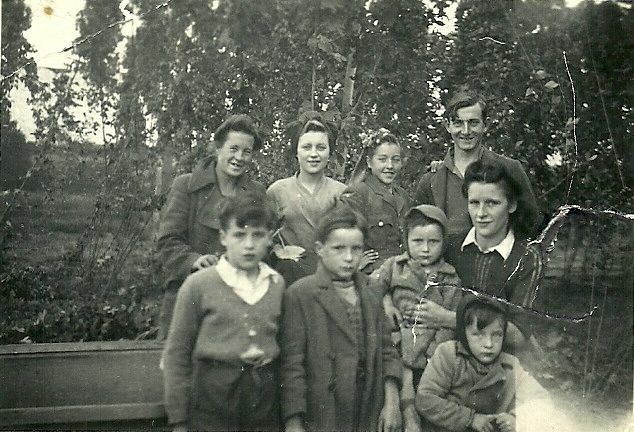 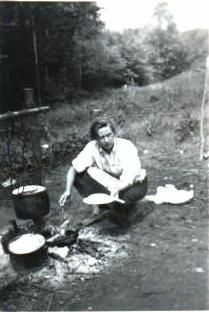 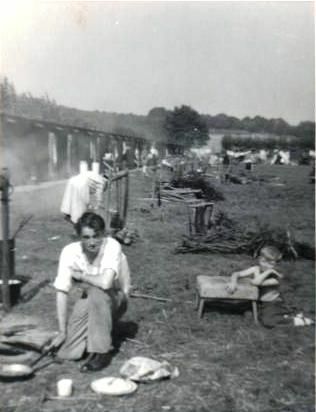 They stayed mainly at Crainham Wood or Park Farm camps. 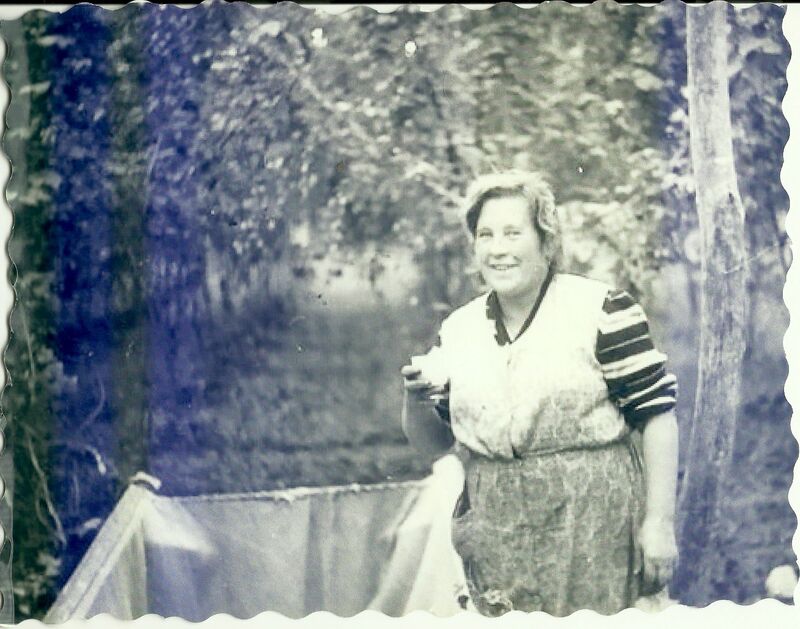 She has also sent me some of their photos and these can be seen below. 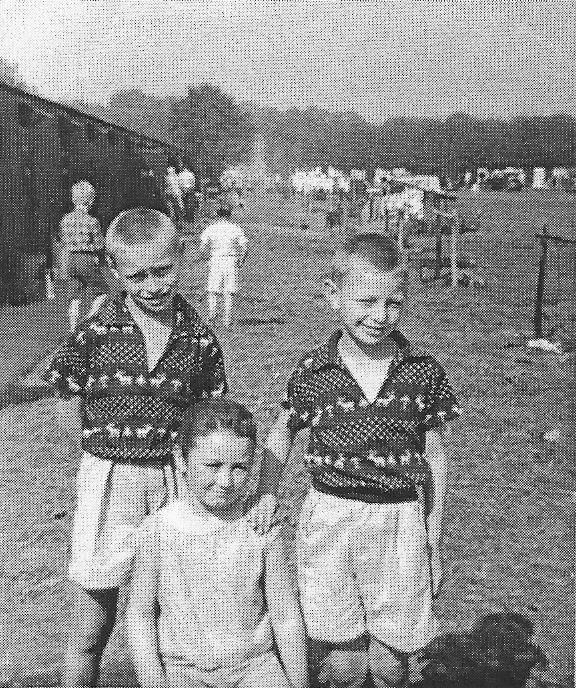 Patty and her two cousins at either Crainham Wood or Park Farm camp. 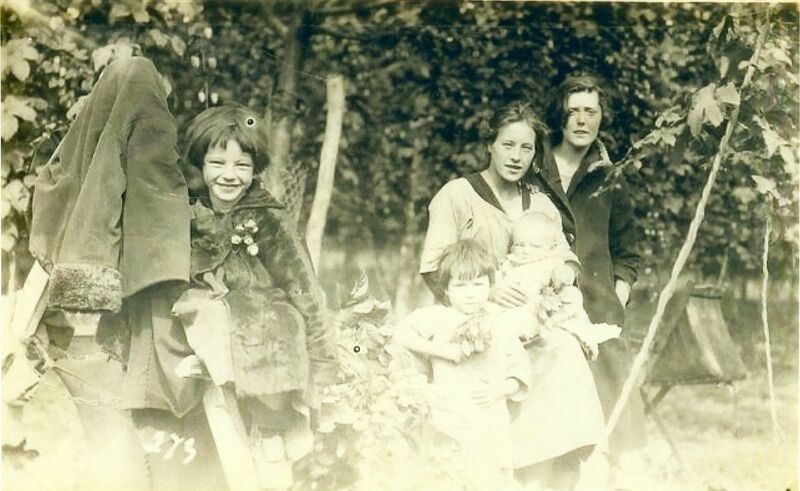 Lally Farmer, Jane Wells, Eva Loodaman (the baby that Jane Wells is holding is Bill Wells, Patty's uncle) This was about 1926.